Virtual offices in Orange, California are in huge demand and this space is no exception. With beautifully decorated offices and stunning decor, this is a great address to have on your business card. This virtual office can provide on-demand meeting rooms, high speed internet, day offices, copiers/faxes/postage, and reception services as needed. This is a perfect location for real estate, finance, or legal industries or any business that serves the area's numerous companies. 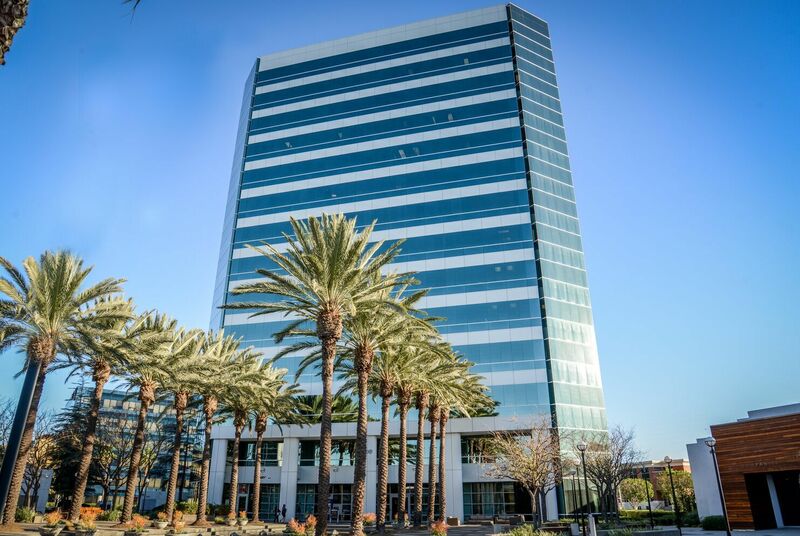 Located in central Orange County, the city of Orange has a population of nearly 140,000 and is approximately 32 miles southeast of Los Angeles, making it a prime location for your next office space. Proud of its unique, "old town" charm, residents and visitors have repeatedly voted Orange's historic Old Towne as Orange County's favorite downtown destination. The plaza conjures up images of Main Street, USA complete with outdoor dining, specialty shops, and the central plaza park. More than 60 antique dealers line the downtown streets, making Orange the antique capital of southern California. The residents and business owners in this city take pride in their community's ability to move forward with development, while maintaining historical integrity. On the hunt for the perfect location for your next southern California office space? Look no further than Orange. With its prime location near Los Angeles, Orange has everything you need in an ideal business center destination, and more. From start to finish, ABCN is here to help with all of your office space needs! To speak with a representative about office space availability in Orange, give us a call at 1(800) 869-9595.